A story told in an intricate web of lyricism, weaving guitars, gymnastic bass and skilfully skittering drums, 'How Things Worked Out' arrives from Downhaul, a band from Greensboro, North Carolina. "So now we've got even less to show for all these years of whatever we haven't been"—the track speaks of something that was, now slightly faded in the light of present day, confessional, observational, rambling and revelling in minor but memorable details. From the very start, after a string of distorted chords and drumbeating, this is apparent: "I took your phonecall in my parents' unfinished basement." When it's not effusing melodies math-rock-style fretboard-somersaulting, the guitar is warm, with just a little bit of grit from fuzzy distortion; in this latter way, in singular chord sweeps, it works with the slow jangle of the bass and calm smartly tuned drums to cushion sad lines like, "Well no one in my life now would even recognise your name," whilst at the same time the space afforded by these calm sections allows for the lyrics to hit bullseyes. At other times the lyrics are not necessarily sad but recognisably awkward and funny, as in "I drive an extra two-and-a-half miles east just to avoid the bank where your mom works, and I know it's total vanity to assume she had even the slightest clue as to who I am but that's all I got." A tale of love gained, misplaced, and kindled as a set of memories and awkward constraints of movement and meeting, with all the embarrassment and half-obsession that the modern age affords, this is a post-post-breakup anthem in the form of a message never sent, strewn over the surface of this dynamic, rhythmic, melodic sea of sound. 🔔 Did you like that as much as we did? 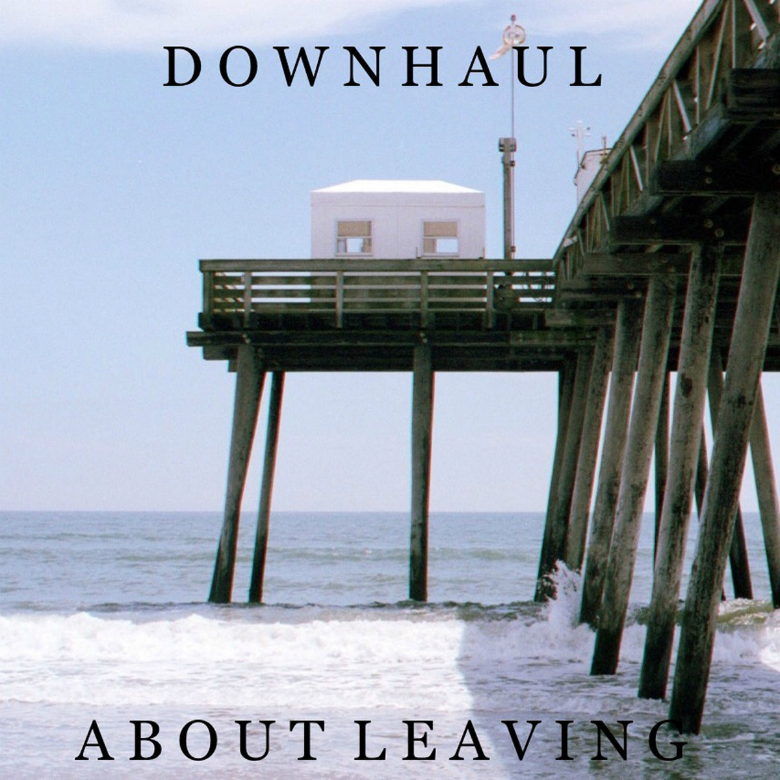 If so, you'll be probably happy to learn that it comes from Downhaul's very recent four-track EP, About Leaving. Featuring three more songs, it's an extension of the sound of 'How Things Worked Out': calculated guitars, crackling distortion, jostling drums and all the everyday colloquial poetics you could ask for. 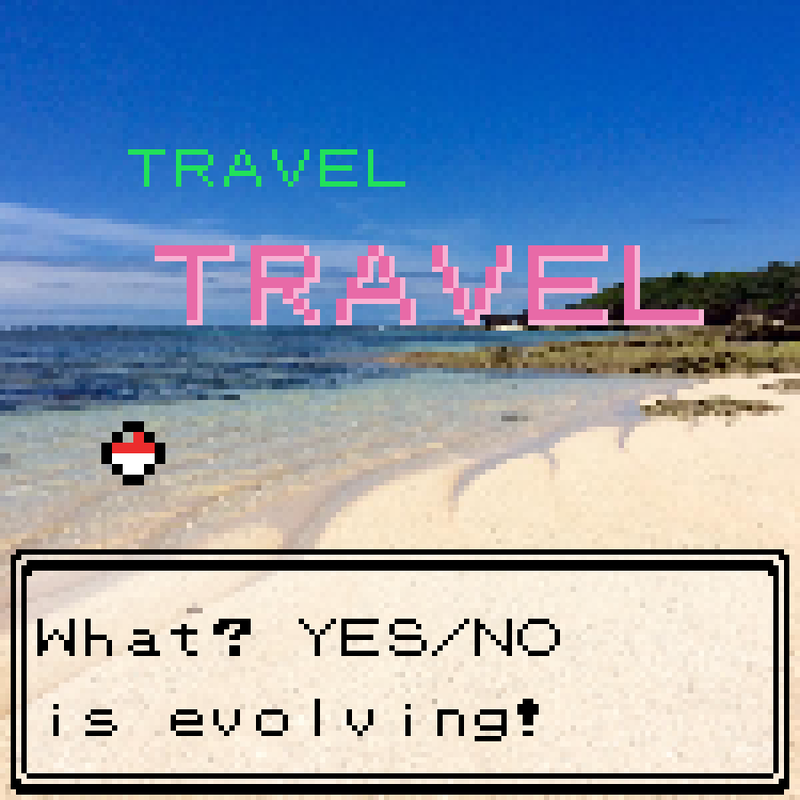 You can listen and/or purchase for $1 or more at their Bandcamp.